Russian billionaires Roman Abramovich and Boris Berezovsky are waiting to see who comes out on top in their $5 billion London court duel. The posh squabble has plunged the British court into the scandalous realms of business in post-Soviet Russia. ­The final ruling over the legal battle between Russian mogul and Chelsea football club owner Roman Abramovich and fugitive Russian billionaire Boris Berezovsky is expected in late March or early April. On Thursday, Judge Elizabeth Gloster reserved judgment on the case between the two oligarchs. 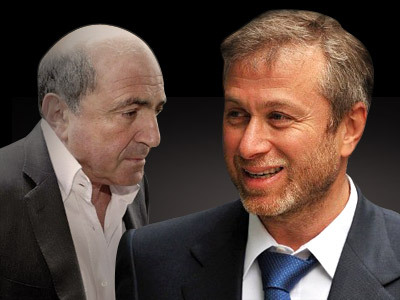 In one of the biggest private lawsuits in British history, Berezovsky, 65, sued Abramovich, 45, for several billion dollars, saying the Chelsea owner had blackmailed him into selling shares in their jointly-owned Russian oil giant Sibneft at “a fraction of their true worth” in 2001. That is a “mere 1.3 billion” US dollars. 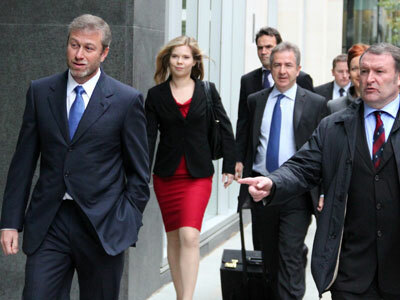 Berezovsky also accused Abramovich of the unauthorized sale of his shares in aluminum producer RUSAL in 2004. Berezovsky claims Abramovich used Kremlin leverage to put the both deals through. 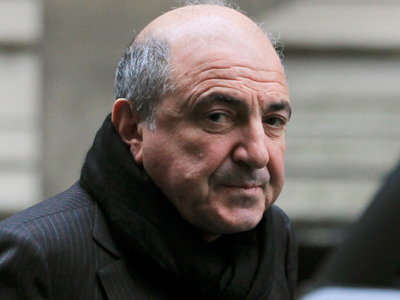 The total damages Berezovsky is seeking approach $5.5 billion. 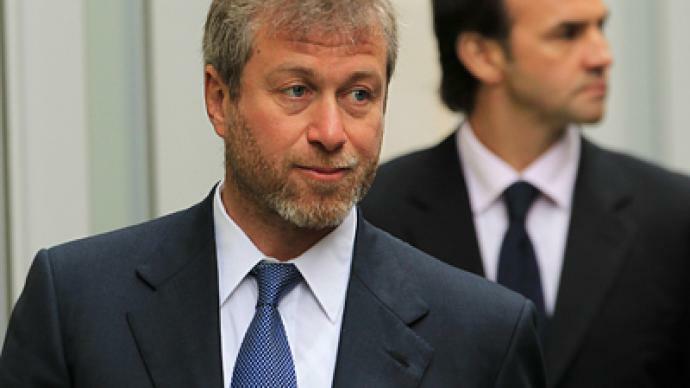 Abramovich, Russia’s ninth-richest businessmen in the Forbes 2011 list, maintains Berezovsky never held shares in either of the companies. The owner of the world’s most expensive yacht says he paid Berezovsky to get political patronage and protection from criminal gangs, or “krysha” (the Russian word for “roof”). As a Kremlin insider in the 1990s under then-President Boris Yeltsin, Berezovsky was well positioned to provide a leg up to the world of the super rich, before he fell out with Yeltsin’s successor Vladimir Putin in the early 2000s. But Berezovsky’s barristers dare Abramovich to prove a single instant of “krysha” services. The trial brought many other unflattering insights into daily Russian business life, as the opponents tirelessly smeared each other in and out of court in a storm of mutual accusations: spectacular international money laundering schemes involving both Abramovich and Berezovsky; Abramovich’s personal jet making its way from Moscow to Nice in less than four hours without a stop for ID checks; Berezovsky’s alleged friendship with Vladimir Putin. Shedding light on the suit has taken some nerve: Russian business of that time did not enjoy an excess of on-the-record deals. Many agreements were done on the drop of an unmarked suitcase loaded with cash, Abramovich elaborated after introducing the “krysha” term. The battle between Berezovsky and Abramovich thus turned into an argument of eyewitness, who both sides accused of “blatant lying” and manipulating testimony. 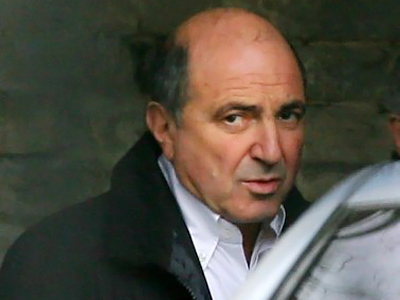 The proceedings are held in the UK, since Boris Berezovsky was granted refugee status there in 2004 after he fled from the Putin administration. In Russia, he is wanted for embezzlement and attempted seizure of power. He could face up to 20 years behind bars on the latter charge if Russian prosecutors get a hold of him.